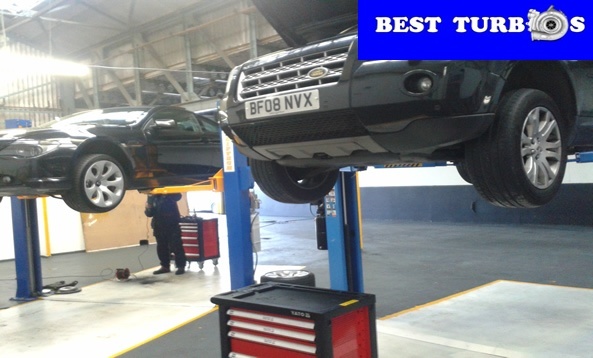 London free turbo inspection, London turbo regeneration, London turbo replacement, London turbo rebuilds, London turbo repairs, London turbo refurbishment, London turbo recon, London turbo re-manufactured, London new turbo, London turbo supply, London turbo repair near me. 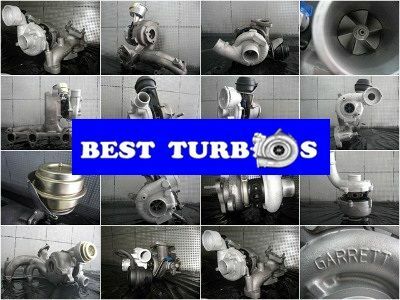 Best Turbos? 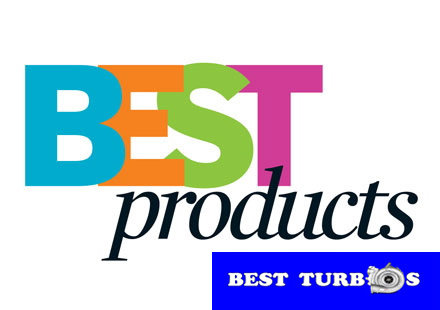 turbo reconditioning, turbo repairs or turbo fitting service, one working day, 24 month warranty for turbo and labour, inc. new gaskets, turbo feed pipe, turbo return pipe, new oil, new air and oil filters, 24 month warranty for turbo and labour. 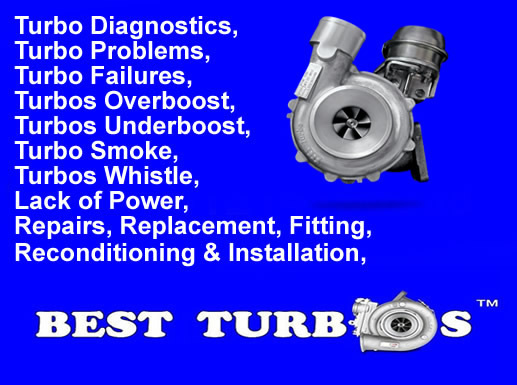 We can repair your faulty turbo or supply a turbo replacement with free delivery direct from Oldbury (Birmingham) to London?We can design for you custom turbo and fit to your car. 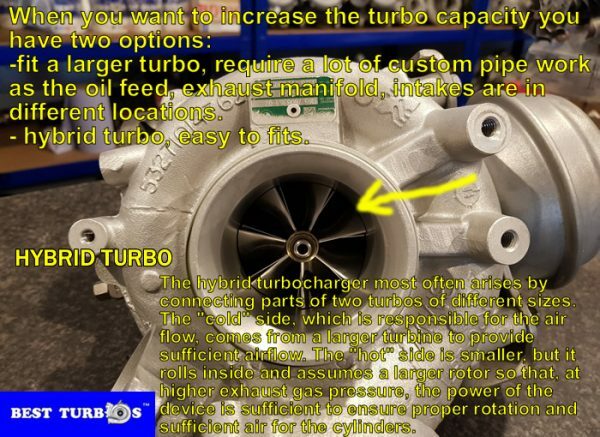 The hybrid turbo has modifications to achieve properties and specifications that are not available for standard turbochargers. Our service meets manufacturer?s specifications owing to high quality balancing equipment. 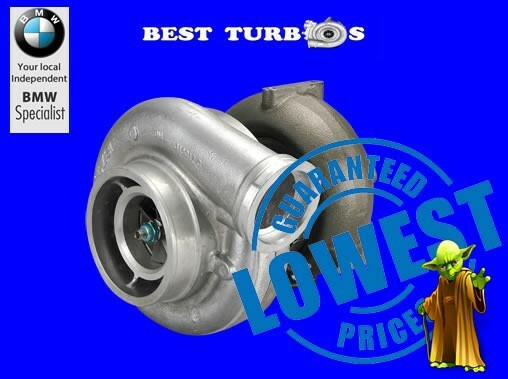 We rebalance Garrett, Holset, Schwitzer, KKK, Mitsubishi, IHI and Borg Warner turbos. 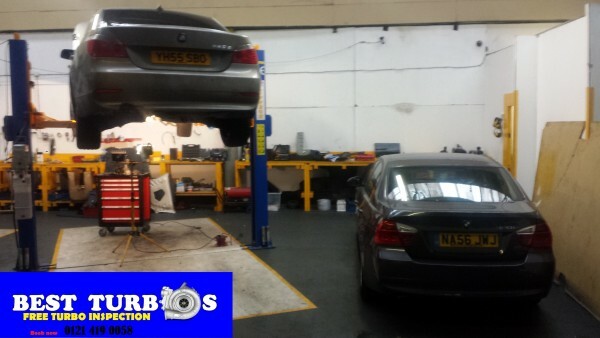 We specialist?in custom hybrid turbos. 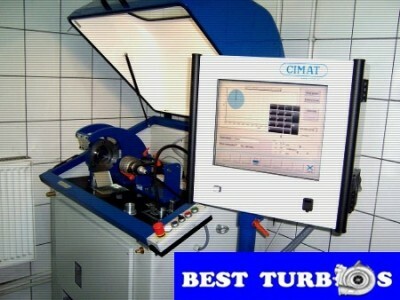 We provide a free of charge turbo fault assessment. 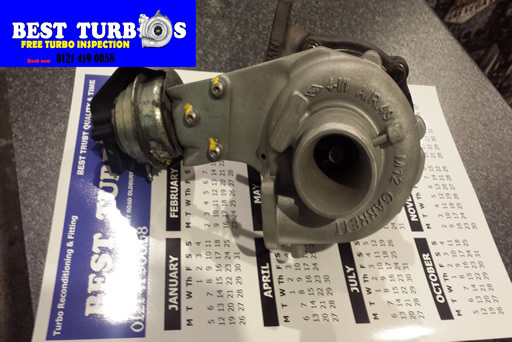 If you live in London and are in need of a new turbo for your car please visit our garage in Birmingham and speak to our friendly team. We have many happy customers from London. 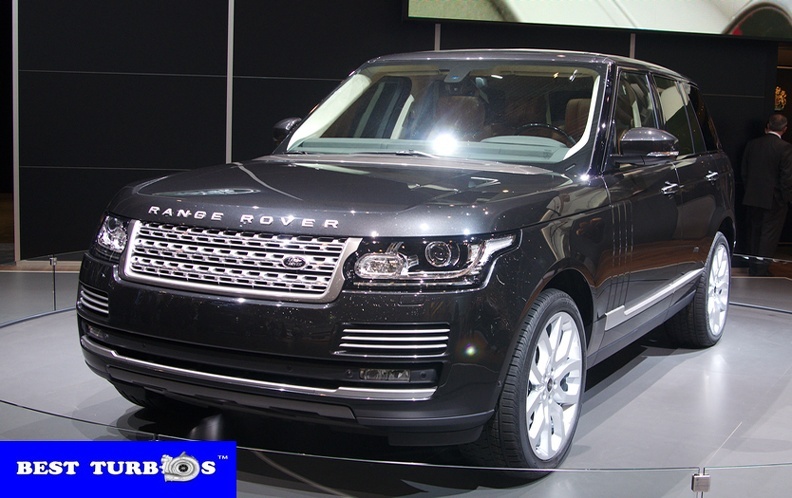 Check our company reviews. 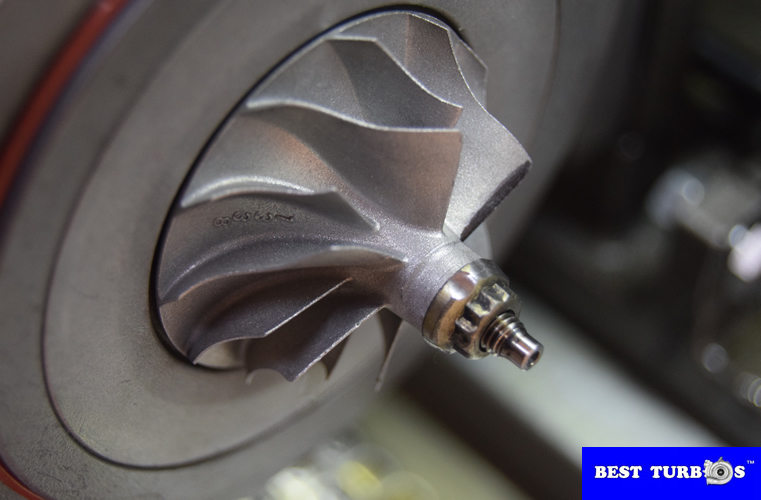 Previous post What is the regeneration of turbochargers?